Celebrated annually on July 14, Bastille Day is the national holiday of France. It commemorates the start of the French Revolution, which began on July 14, 1789 as the Bastille, a national prison and symbol of King Louis XVI’s absolute monarchy and power, was overtaken. 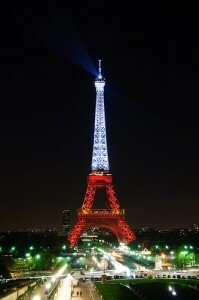 The holiday symbolizes liberty, the fight against oppression, and the birth of France’s republic. 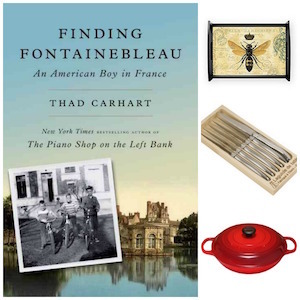 Whether you are in France or not, Bastille Day is a call for festivities. Bastille Day is a great day to tap into a very French way of throwing a party known as the apéritif dînatoire. While the term translates, roughly, as a “dinner-esque cocktail party,” in essence, this is what the French might call a tapas party…(not a French word, we know, but the French love small plates, too). The idea is to bring together lots of varied and somewhat sophisticated nibbles and bites, making sure there’s enough to stand in for a meal. And remember: You don’t have to be French to celebrate Bastille Day any more than you need to be Mexican to celebrate Cinco de Mayo. ♦ Finger Foods: These allow everyone to nibble and mingle a while before they move on to more substantial offerings. 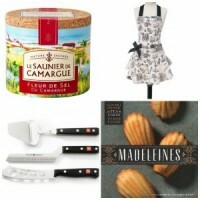 High-end dips, olives, breadsticks; for something homemade, add an appetizer made from puff pastry or stuffed mushrooms. ♦ Hearty Salads: I always offer one or two salads to help anchor the spread. 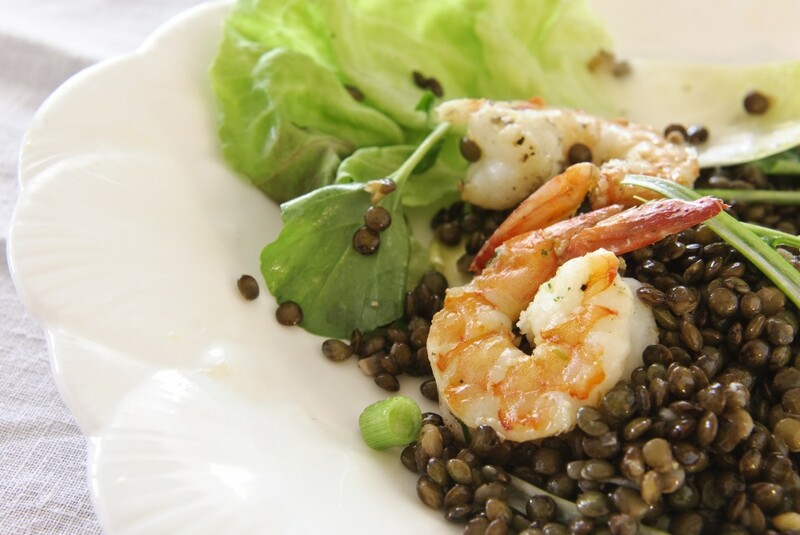 A great choice or this is the French Green Lentil Salad (throw in some shrimp, of you’re feeling splashy). But you can also try any grain- or legume-based salad. 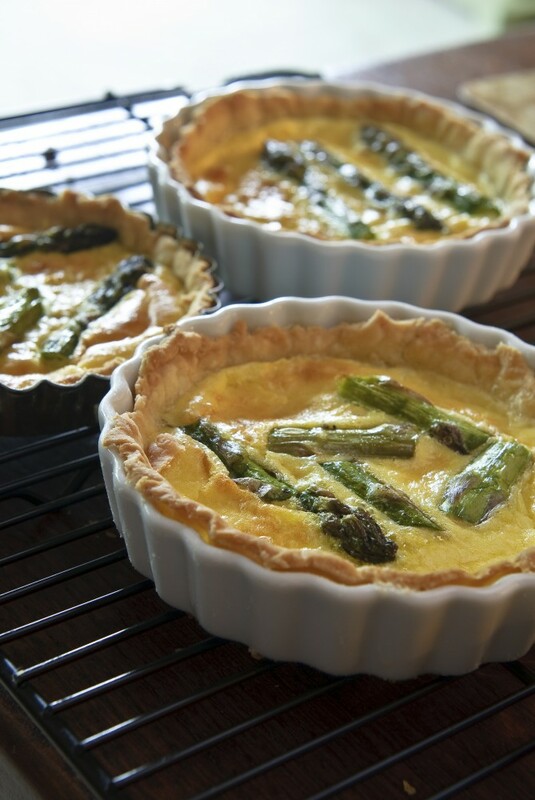 ♦ Quiches and Savory Tarts: Good options include a classic Pissaladière, a tarte flambé (Alsatian Bacon and Onion Tart), or mini quiches (cut into halves or quarters to make into finger foods). ♦ Charcuterie: Offer the best charcuterie you can find at a local deli, including salami, prosciutto, and, of course, pâté. (While salami and prosciutto may not sound French, the French have their own versions of these cured meats and enjoy them often. ♦ Cheeses: I always try to offer a goat’s milk cheese, a sheep’s milk cheese, a cow’s milk cheese, and a blue cheese. One of my favorite foursomes is Chabichou du Poitou (goat), Ossau-Iraty (sheep), Saint-André (cow), and Bleu d’Auvergne (blue). ♦ Breads: Offer the best artisanal breads your neighborhood or city has to offer. 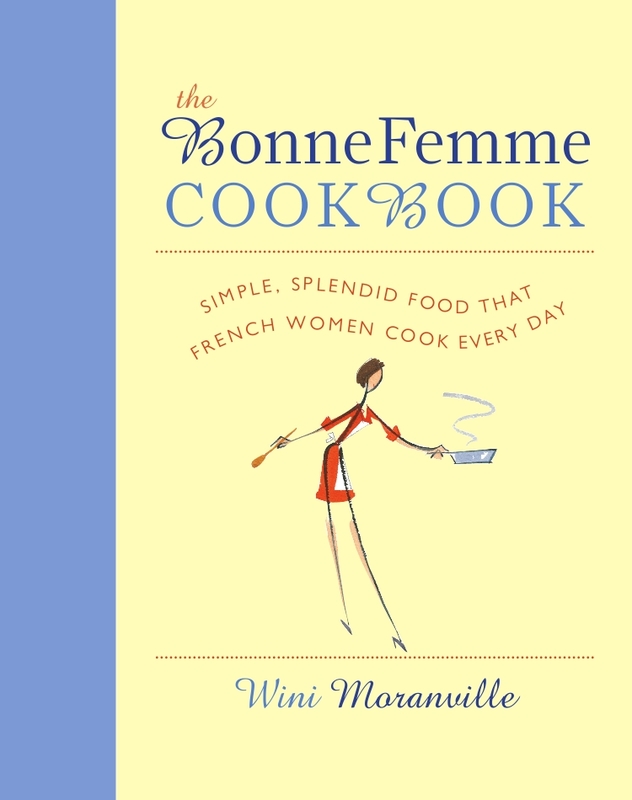 A French woman would probably put out a traditional baguette, as well as rustic country-style round breads, all cut into small slices. 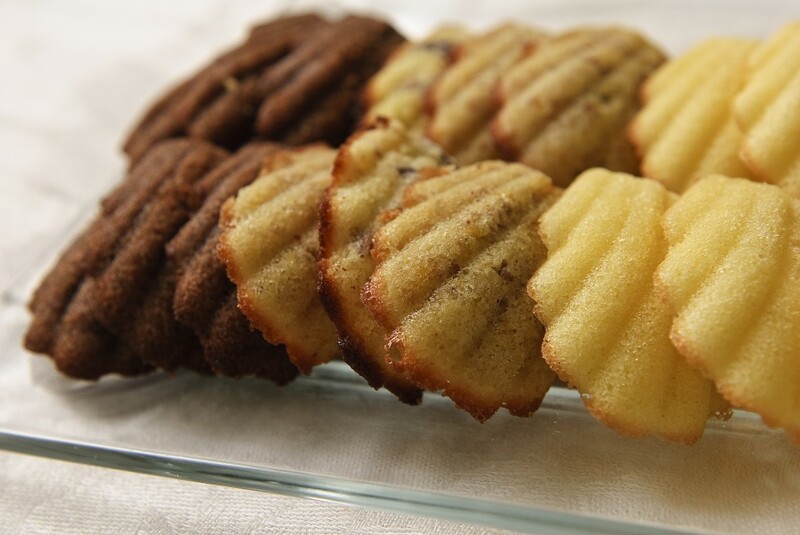 ♦ Dessert: Madeleines make it easy to offer a nofork-needed sweet to finish the buffet. What’s to drink? Start everyone off with a French apéritif. It’s a must. Then move on to French wine, of course. WINE PAIRING: Bring out a slew of wines to fit all tastes, but make sure they’re French. I’d serve some Beaujolais cru (not Nouveau), a few bottles of great Alsatian Riesling, and lots of sparkling wines—Champagne if I was feeling splashy, but Champagne Look-Alikes if not! And it’s summer, so bring on the rosés from the South of France; especially those made with Syrah-Grenache-Mouvedre blend. Yummmmmmmm! 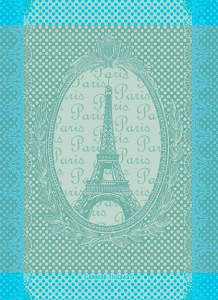 You made me wish to be in Paris. Alas, Paris is not on my travel schedule at the moment. However, with your help, I can create a typical French style meal. The Alsatian Bacon and Caramelized Onion Quiche sounds really tasty. I have a beautiful bottle of Cline Vineyard’s Mouvedre Rosé (made in the Provençal style) that will be perfect with this dish. Thanks, Jacqueline! Cline is a great winemaker–I haven’t tried their rosé, but now it’s on my list to do so. Happy Bastille Day!